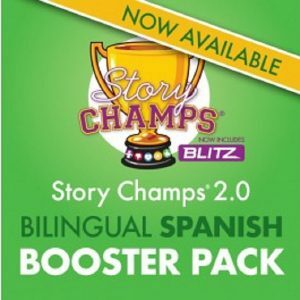 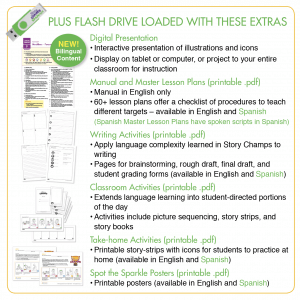 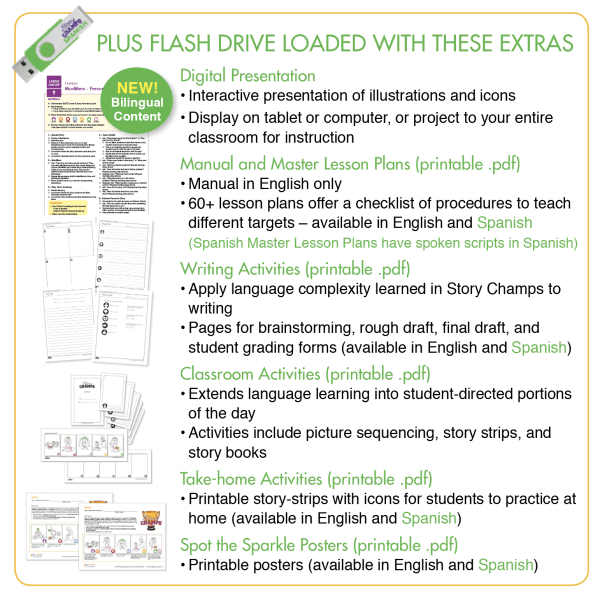 Story Champs 2.0 Booster Pack: Spanish is designed to accompany those who already own Story Champs 2.0 kits. 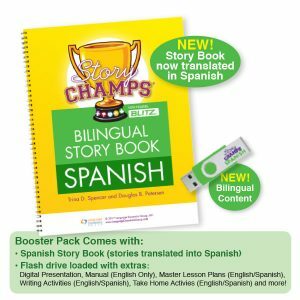 IT IS NOT THE FULL INTERVENTION PROGRAM. 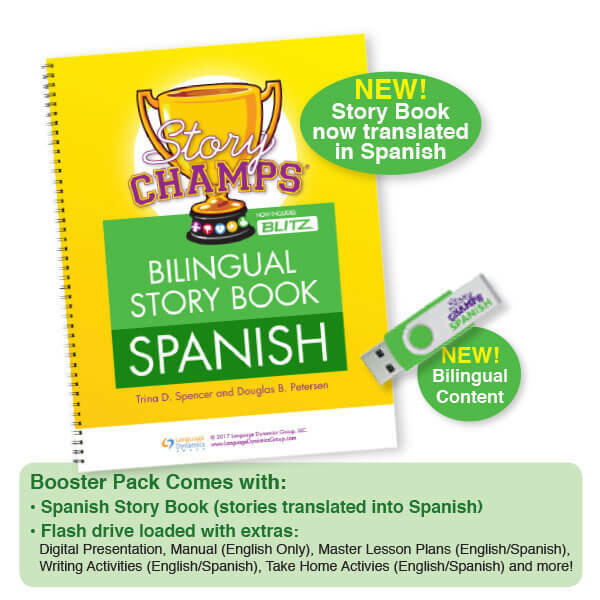 • Spanish Story Book (includes 12 classic stories with Levels A-B, 12 BLITZ stories with levels A-J). 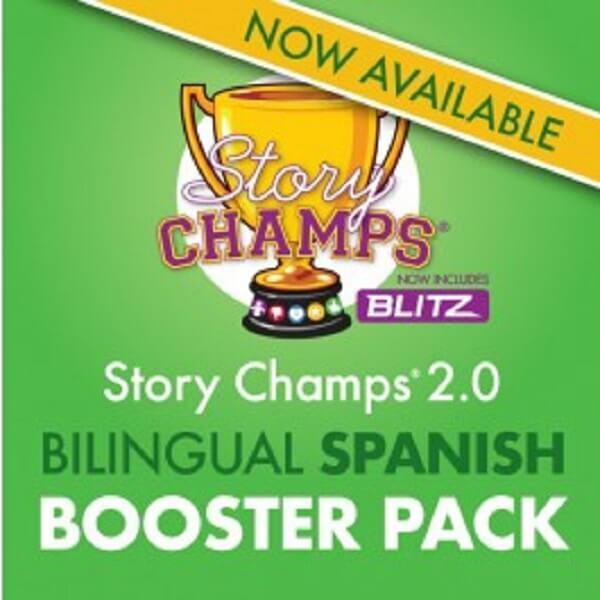 These stories are translated from the Enlish stories available in Story Champs 2.0 kit.